Richard ‘Rich’ Allen Lee passed away peacefully at home with his family July 1st 2018 in Lynnwood, WA. Richard was born in Queens, New York on September 4th, 1948. 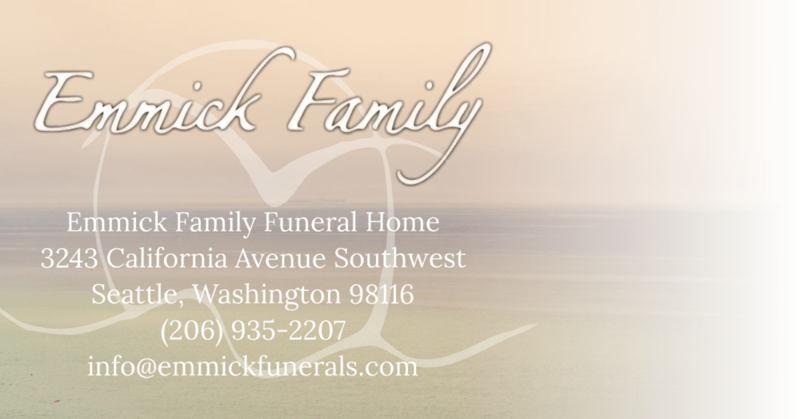 Rich will be lovingly remembered by his wife of 47 years Loree Lee, his daughters Shannon Lee, Jessica Scott (Chad), granddaughter MacKenzie Melby and his brother William ‘Bill’ Lee. He is preceded in death by his parents Gordon Lee and Barbara Crosby. He also joins his two best friends in death, Darwin Oleson and Darrel Harthun. Rich and Loree met at Golden Gardens in Ballard in 1970 and got married February 26th 1971. They enjoyed their marriage to each other for 3.5 years before starting their family and introducing their first daughter Shannon Jacqueline to the world. In 1980 their 2nd daughter Jessica Ann was born and their family was full. Rich loved supporting his daughters in their sports and this is where his love for fastpitch softball was born. They both played competitive softball and travelled almost every weekend in tournaments and Rich was there to cheer them on every game. On July 7th, 1994 Rich’s life changed forever. His granddaughter MacKenzie Rae was born. Where he spoiled her from day one. Now, his world was complete. He was such a proud father, husband and grandpa. 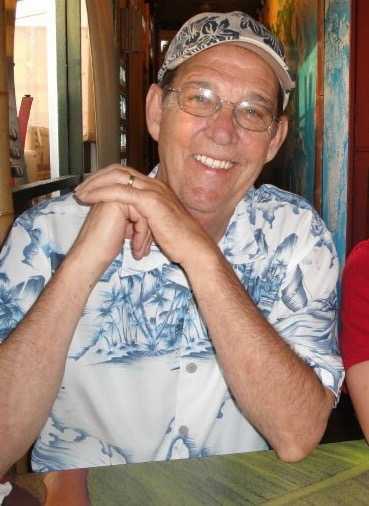 He loved to watch and support the local sports teams such as the Seattle Mariners, UW Huskies and Seattle Seahawks. Rich would also love to torment his family by watching golf, endless reruns of Blue Bloods and SVU on TV. Rich and one of his best friends and neighbor Wally Webster started a tradition where the neighborhood would come together for holidays and have block parties. Rich loved to gamble at the local casino and would travel to Las Vegas at least 2 times a year with his family. Whether he won or not, he always had a good time. Memorial will be Sunday August 19th 2:00pm at Everett Firefighters Hall- 2411 Hewitt Ave, Everett WA 98201. Dress is casual please wear your favorite Husky, Mariner or Seahawks gear.